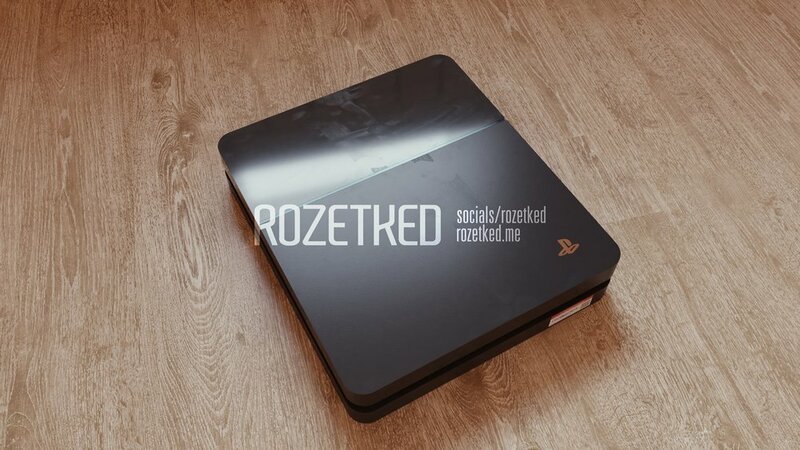 Leaked by an anonymous source, Russian website Rozetked, notable for leaking images of the Pixel 3, has posted a batch of PS5 prototype screenshots! As previously rumored Sony’s next console will utilize an 8 core Ryzen CPU, GDDR 6 Memory and a Navi GPU. This prototype oddly looks like a PS4 without the slant. 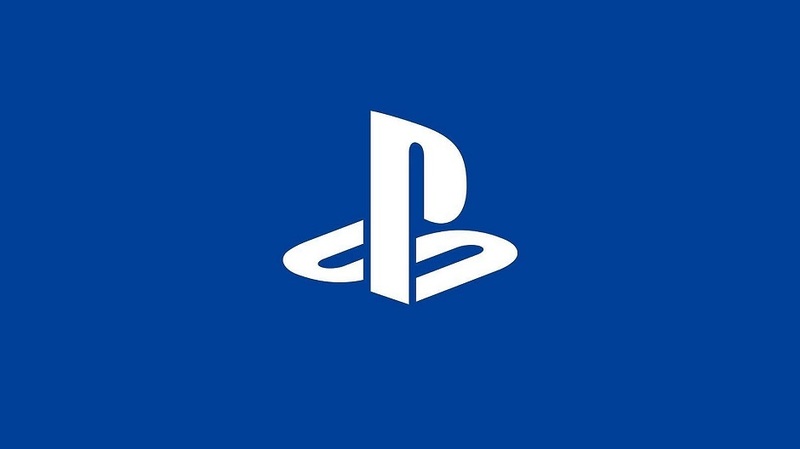 The prototype is also reported to be using standard Dual Shock 4’s at the current time of development. check out the photos below. Is Nintendo Going To Release 2 New Switch Versions In 2019?